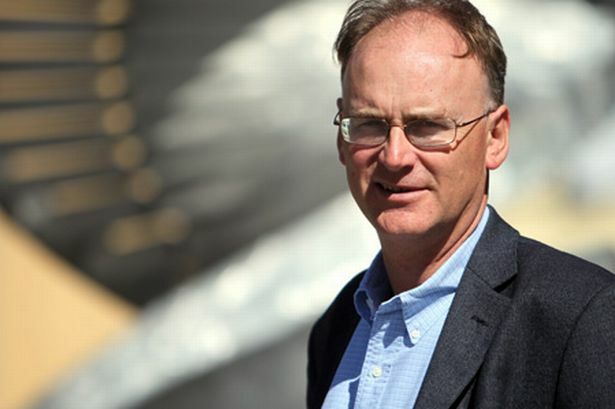 Is Matt Ridley right that the European tobacco products directive is a backward step for the UK? Sir, Matt Ridley’s analysis and conclusion concerning e-cigarettes must not be allowed to go unchallenged (“Threat to vaping is a backward step for UK”, Feb 15). Although we share the hope that vaping might provide a safer alternative to conventional tobacco smoking, the statement by Public Health England (which Ridley quotes) that vaping is 95 per cent safer than [tobacco] smoking is groundless. We, and others, have shown that there is insufficient scientific evidence of an acceptable quality or quantity, or relevance and reliability, to permit an objective and meaningful risk assessment. Also, it is known that, in addition to nicotine, e-cigarette vapour contains a number of harmful chemicals at potentially significant levels. The human respiratory system is a delicate vehicle, on which the length and quality of our lives depend. For governments and companies to condone, or even suggest, the regular and repeated inhaling of a complex mixture of chemicals with addictive and toxic properties, but without comprehensive data, is irresponsible and could have serious consequences. Far from “leading the way, with more people having quit smoking by taking up vaping than in other countries”, there is a danger that Britain may be laying the foundations for a public health disaster, albeit one that may not become apparent for decades. Only one piece of advice is worth giving: quit smoking anything. Sir, Matt Ridley cites the example of the use of methadone and buprenorphine in the treatment of heroin addiction; the reason this works is because precise and reducing doses can be given to wean the addict off heroin. The tobacco industry has branched out into the supply of e-cigarettes because it realises that this feeds the addiction, and users are likely at some point to revert to cigarette smoking when, for example, they find themselves out with friends and they have run out of their supply. The most success in smoking cessation has been through the use of nicotine patches, which enable the user to precisely satisfy their cravings, and by the stepping down of the nicotine dose to ultimately remove the addiction completely. There is no reason why e-cigarettes could not be used in the same way, but to do this they must be regulated and supplied like any other medicinal substance. Sir, Matt Ridley uses strong language when appraising the European ruling on e-cigarettes in the tobacco product directive, but this is fully justified. The ruling is based on poor understanding of nicotine toxicity and effects and seems driven by moralistic zeal with no consideration for the consequences of protecting cigarettes from their much safer competitor. In the UK, a pragmatic approach to tobacco control has started to prevail that focuses on reducing smoking- related morbidity, rather than eradication of nicotine use. The EU ruling, however, will trump all that. Future textbooks will have fun with this particular piece of spectacularly misguided regulation. In the meantime, smokers — who could avoid premature death if e-cigarettes were not subjected to hostile over-regulation — will continue to smoke. Sir, Matt Ridley’s argument looks strong but the situation in the case of tobacco is complicated by the involvement of the tobacco industry in the e-cigarette business. There is legitimate concern that it might subvert this technology to keep people smoking — for example, by promoting products that are not very effective in aiding cessation. Unfortunately the EU directive may strengthen the tobacco industry’s grip on this market. We shall see.